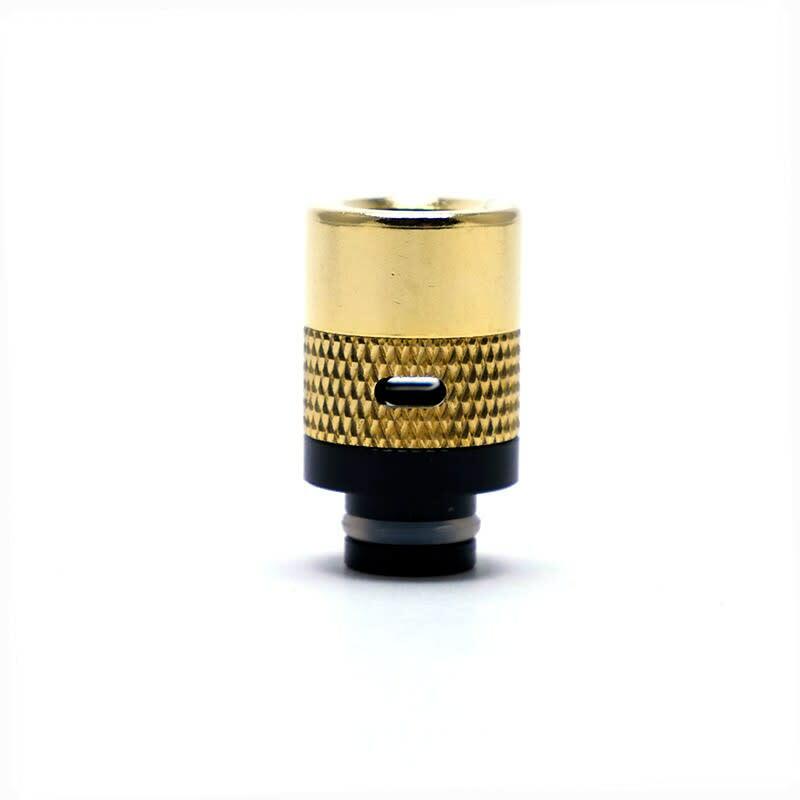 Sorry, 510 Metal Drip Tip with Adjustable Airflow has been discontinued. These classic looking pipe-style metal drip tips feature variable airflow control so you can cool your vapor down at will. The attractive finish and textured style of these drip tips make them a very popular purchase. They are 510-threaded and should fit on most atomizers.